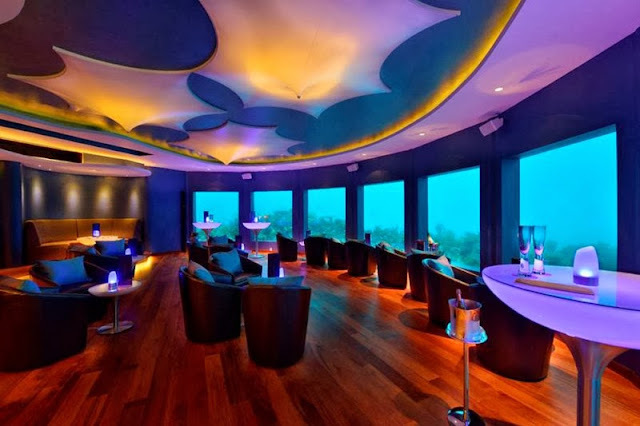 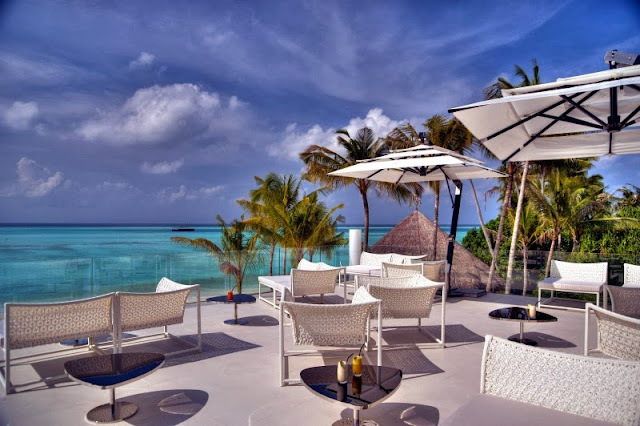 Chic and beautiful, a true vision of paradise to be experienced by the modern stylish traveller, introducing Niyama, the island which boasts of the first Underwater NightCLub. Just a 40 mins sea plane ride from the airport Niyama is an inspirational creation that have been perfected over time. 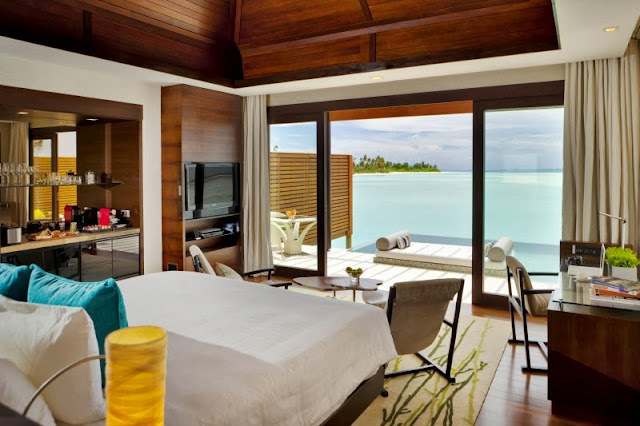 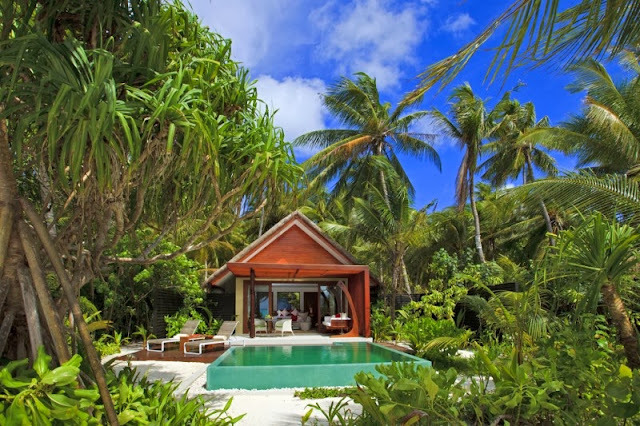 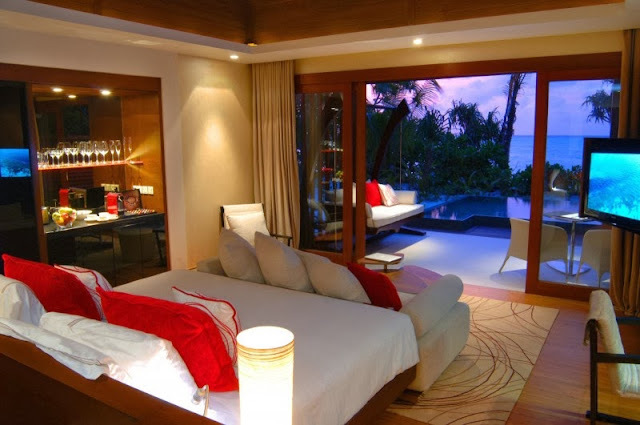 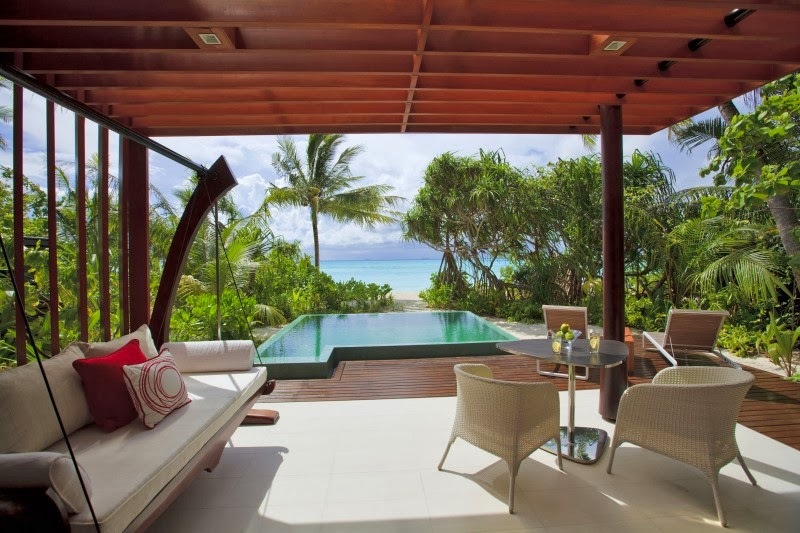 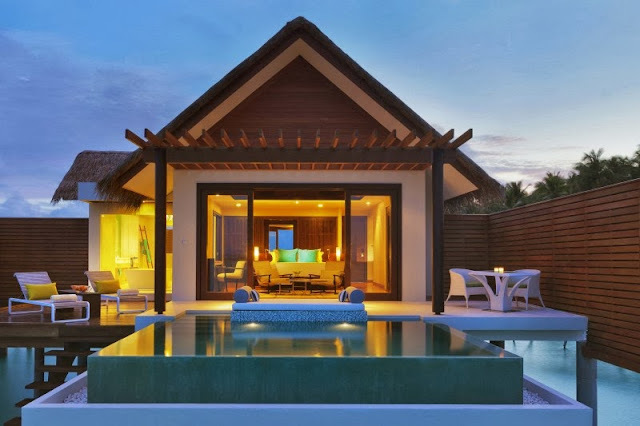 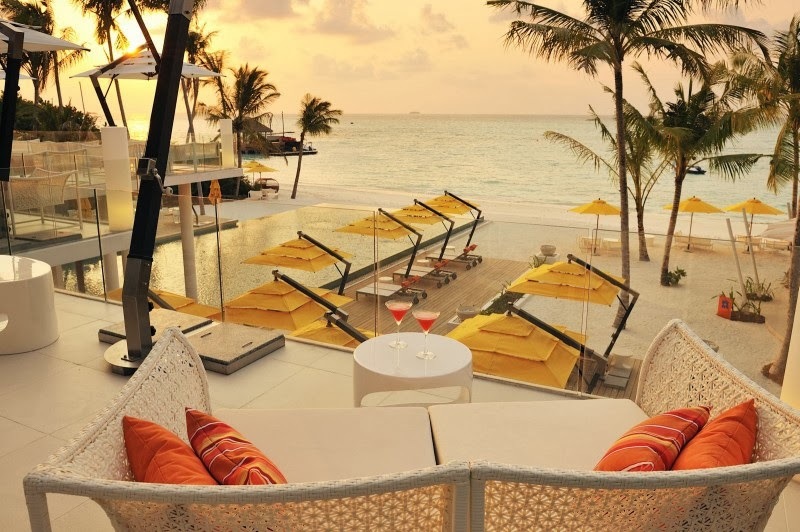 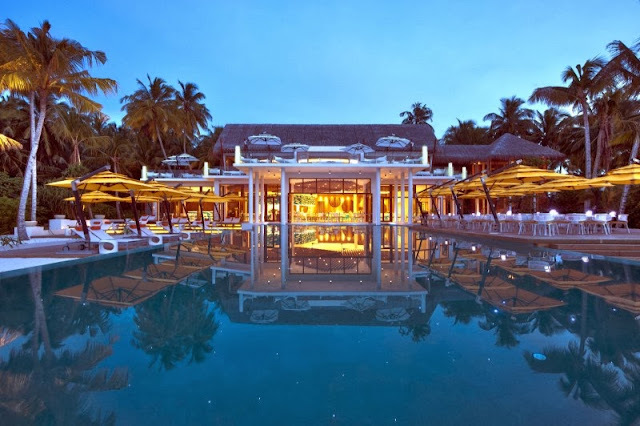 The islands natural beauty incorporated with the modern ideas and philosophies Niyama is a travelers haven. 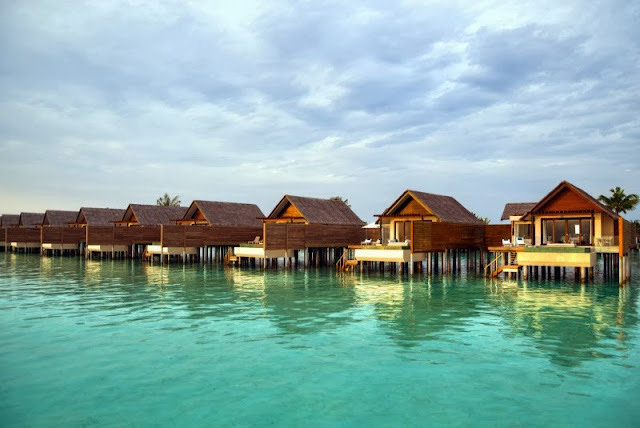 An utopia, where the tired traveller finds solace away from all the hustle bustle of their busy lives. 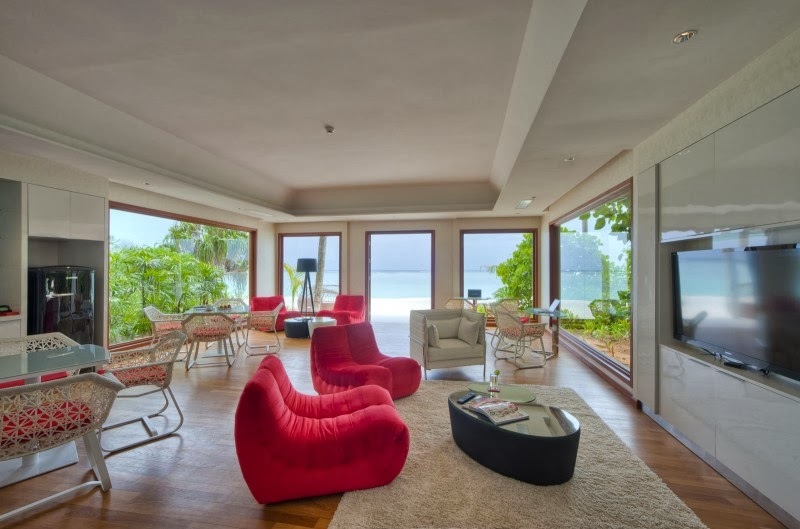 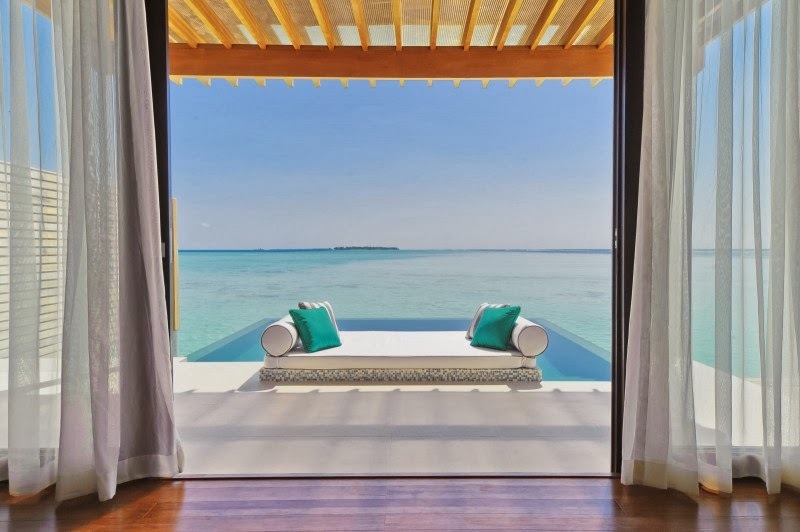 Aiming for eye appeal the designers who have worked on creating this perfect gem of a hideaway have used splashes of crimsons and vibrant colors which contrasts against the natural calming teals and greens, serving as the perfect ideal serene backdrop of the island. 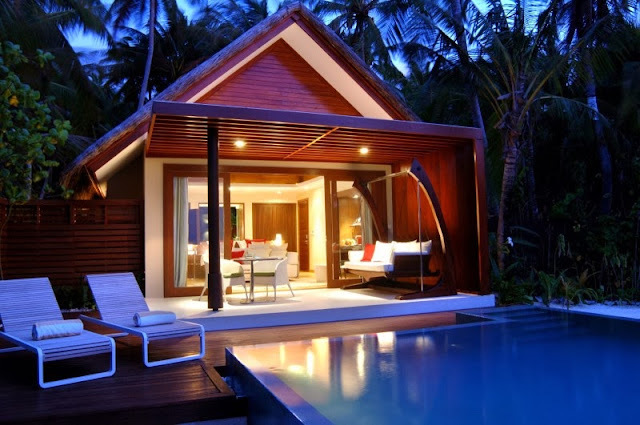 There are many types of accommodation, all designed with the traveler in mind. 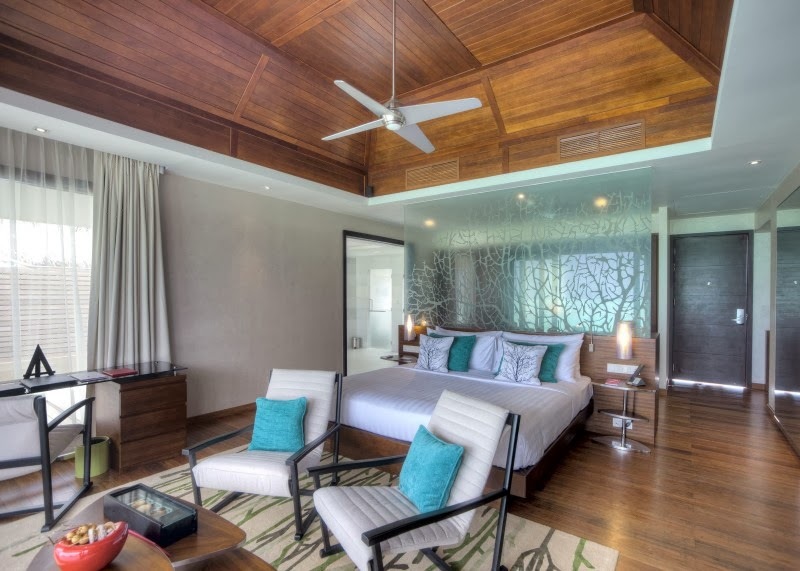 Niyama’s rooms are a perfectly molded using the best of nature combined with hi tech modern amenities and lushness for your comfort. 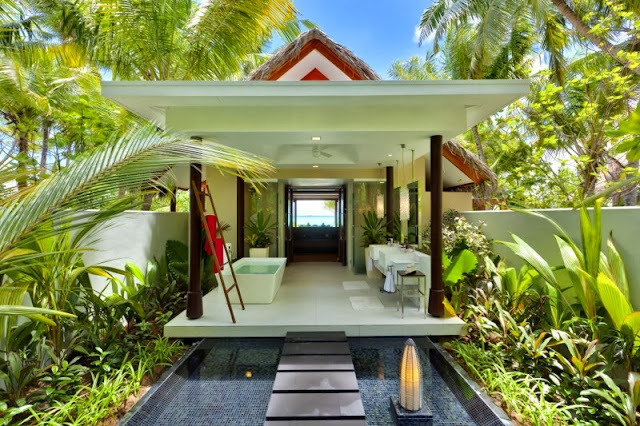 With its infinite pools and outdoor showers and truly unique set ups, they are an artists expression with sweet dreams on mind.